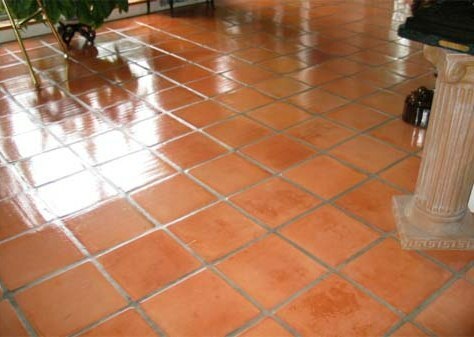 This entry was posted in Work History and tagged bedfordshire, cleaning services, deep cleaning, floor maintenance, terracotta cleaning, terracotta floor, tile cleaning, tile restoration, tiled floor, Whipsnade by Steve Carpenter. Bookmark the permalink. 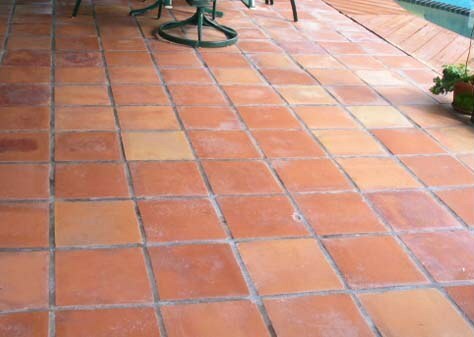 Great tip, using an impregnating and a topical sealer on Terracotta gives you the best of both worlds, you do have to take care to make sure they are compatible.